Anyone had this cigar before? This a good cigar but the 2007 realease is better than 2008 but not for aging. Some people complains that 2008 is little modified blend. However, I smoked both and liked them. Buy couple sticks but not a full box. It is not worth to buy a full box. usually, the Canadian editions are not as good as UK or Espana. Overall, I am careful with regional releases. It is wise to research a little before you buy any regional releases. Just my amature 2 cents. Thanks for your input Rip. 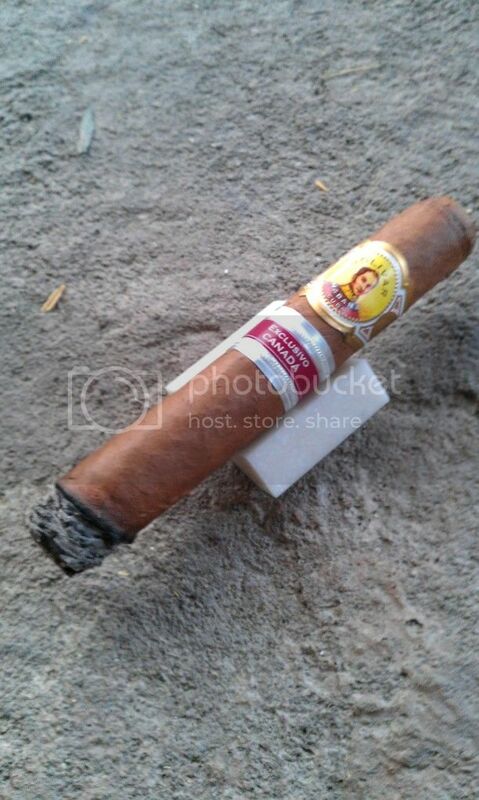 Looks tasty Daniel, i've never had a cc Bolivar i didn't enjoy! Hope it's a great cigar, let us know!